Located off the east coast of Tasmania, Maria Island is an Australian National Park which can only be reached by ferry or plane. This secluded wilderness features historic ruins, sweeping bays, isolated beaches and rugged mountains, but no shops or cars. So it’s perfect for anyone seeking an escape from civilization and an opportunity to reconnect with nature. It’s also a wildlife sanctuary filled with a diverse range of native Australian species. 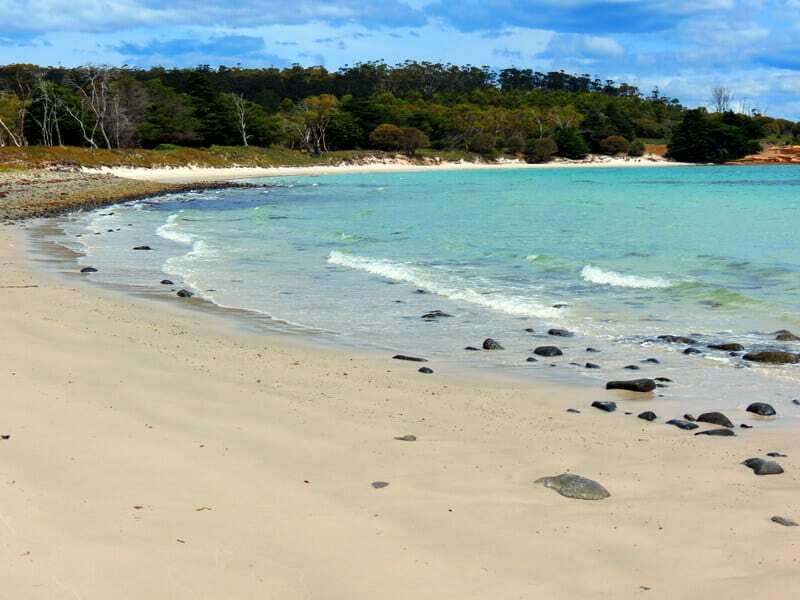 But Maria Island is best known for offering visitors a chance to see the endangered Tasmanian Devils that call the remote island home. Introduced to the island in 2012 and 2013, Tasmanian Devils are easy to find here. They’re often seen interacting with tourists, frequenting camp sites and cabins in search of hiking boots and other material to complete their dens. 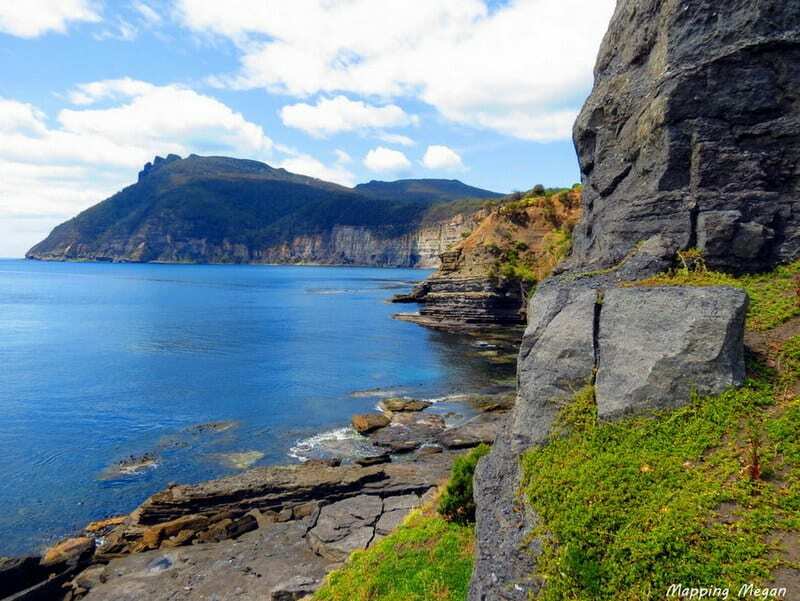 With its now-thriving population of Tasmanian Devils, Maria Island is a haven for nature lovers, wildlife enthusiasts and photographers alike. 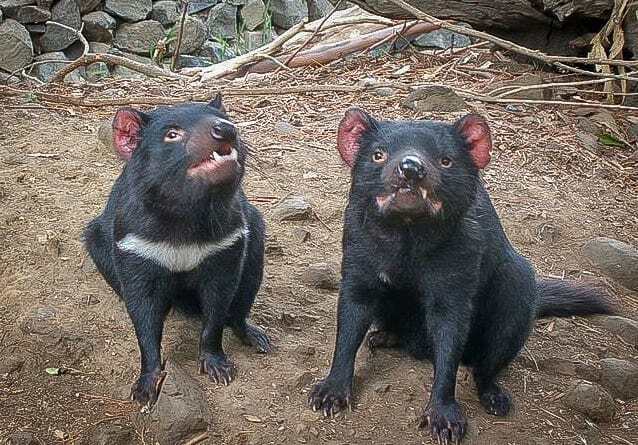 Tasmanian Devils were released on Maria Island as an insurance policy to counter the devastating effects of facial tumor disease, which was wiping out the mainland population. The disease, a contagious facial cancer which typically causes death within three to six months, was first discovered in 1996. Since then the overall Tasmanian Devil population has plummeted by 91%, with very few disease-free areas remaining. 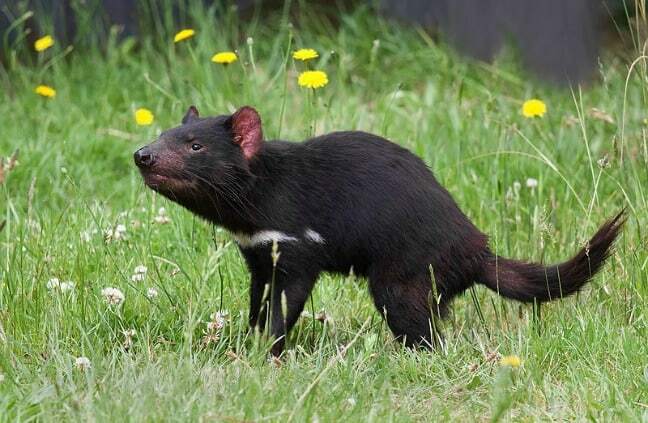 Tasmania is the only place where Devils are found in the wild. Their translocation to Maria Island was designed to establish a self-sustaining, isolated population of healthy Devils. A mere 28 Devils were introduced to the island in 2012 and 2013. Today, that group has grown to a healthy population of 70-80 animals. It is important to note that Maria Island is a wildlife sanctuary and not a zoo, so there is no guarantee of interaction with a Tasmanian Devil during your visit. That being said, the Devils have taken an interest in collecting tourist’s hiking shoes, so they’re definitely not afraid of human interaction. 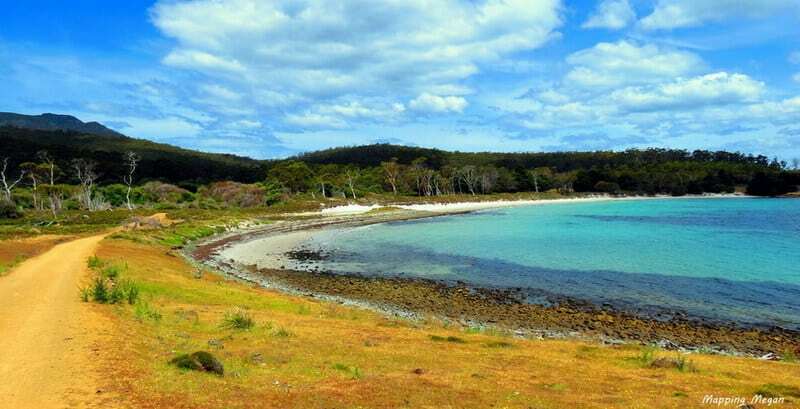 In addition to Tasmanian devils, Maria Island is overrun with a number of other native Australian species. Leaving the well-trod hiking path to explore the bush can prove incredibly rewarding with wildlife sightings. Eastern Grey Kangaroos, Red-necked Wallabies, and Cape Barren Geese are all among the unique wildlife which call the island home. Fallow deer, Opossums, Echidnas and three different species of Snakes can also be seen from the island’s many walking and nature trails. Choose carefully when selecting a spot on which to rest for lunch. There are so many Wombats around, you may mistake them for rocks! Maria Island is also a birdwatcher’s paradise, and the best place in Tasmania for seeing forest birds. The island sustains significant numbers of endangered Swift Parrots, over 1% of the world’s population of Pacific Gulls, and is home to most species native to mainland Tasmania as well. Imagine having a beach like this all to yourself! Between isolated beaches, sweeping bays, and dramatic cliffs overlooking the Tasman Sea, Maria Island is a nature-lover’s dream. 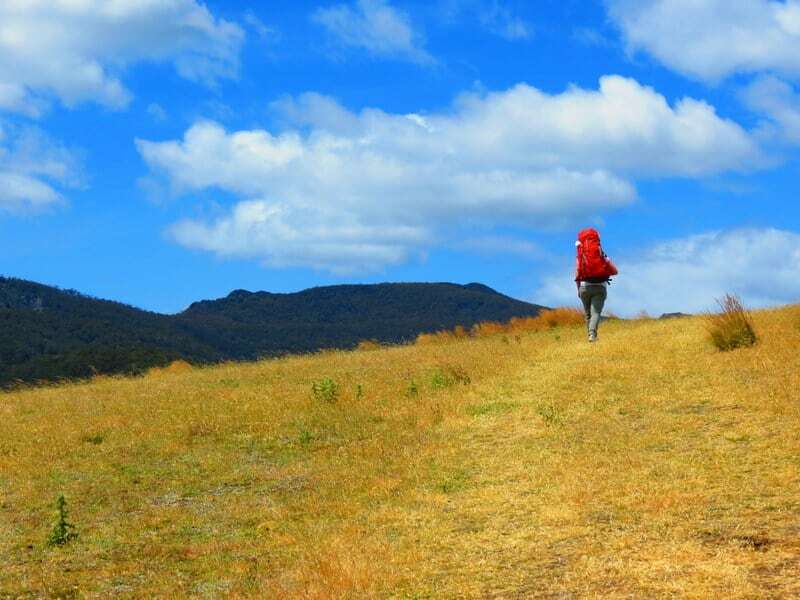 Bushwalkers have the opportunity to seek out rugged mountain scenery, hiking through dense eucalyptus forests. 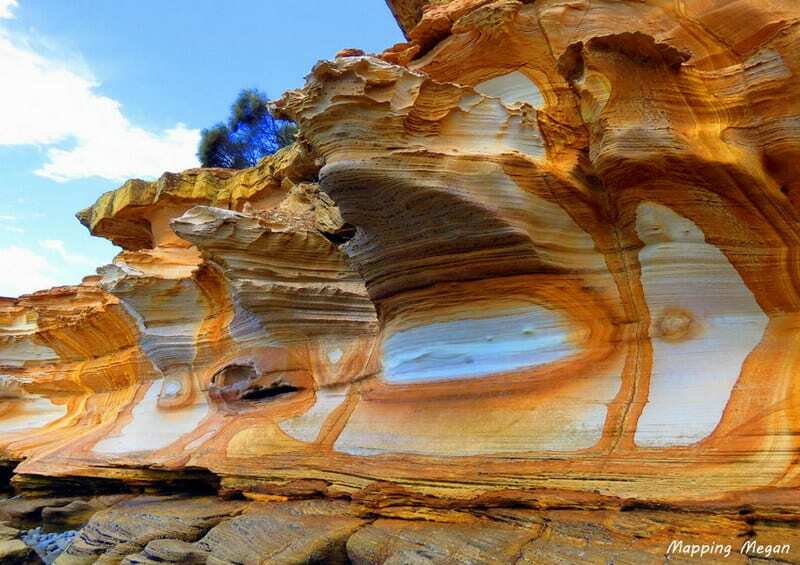 Photographers usually make a bee-line to the island’s famed Painted Cliffs – spectacular sandstone cliffs mottled by wonderful honeycomb patterns, which are formed through staining by iron oxide. This kind of rock formation is not uncommon, but it’s not easy to find an area so exposed or accessible for tourism. The hike to the Painted Cliffs is just a 2.5-hour bushwalk from the main port in Darlington, and absolutely worth the trip. The island’s Darlington Probation Station is also listed as a UNESCO World Heritage Site (one of 11 Australian Convict Sites on the list). Hikers have the opportunity to explore buildings and historical ruins which have stood since the early 1800s. These old abandoned relics from the era of Colonial expansion range from old cottages and farmhouses to kilns, brickworks, convict barracks, cement silos and a cemetery. Ferries to Maria Island operate daily from Triabunna, which is located an hour north of Hobart. Bookings can be made via Maria Island Ferry (+61 419 746 668) or East Coast Cruises (+613 6257 1300), and it is recommended to book in advance. Plan your visit between December and May to take advantage of Australia’s warmer summer and autumn months. A daily park fee of $12 per person is payable on arrival to the island. Those staying overnight have the option to either camp or experience the living conditions from back in the convict era: A building that was once a penitentiary is now used to accommodate visitors! This accommodation is limited, comes in the form of a “wood-heated, dormitory-style backpacker unit,” and offers shared facilities and no power. Megan Jerrard is an Australian journalist, and the founder and Senior Editor of Mapping Megan, an award-winning blog bringing you the latest in adventure travel from all over the globe. 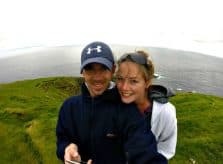 With the main aim of inspiring others to embark on their own worldwide adventure, Megan and her photographer husband Mike believe travel has the potential to inspire change in people, and in turn inspire change in the world. They embraced travel as a lifestyle in 2007, and are dedicated to documenting their journey through entertaining, candid articles and brilliant photography. 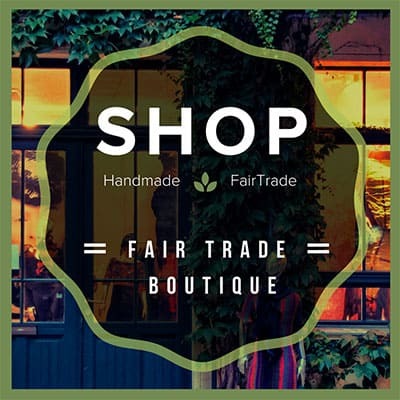 Follow their journey on Facebook, Twitter, Google+, YouTube, Pinterest and Instagram.